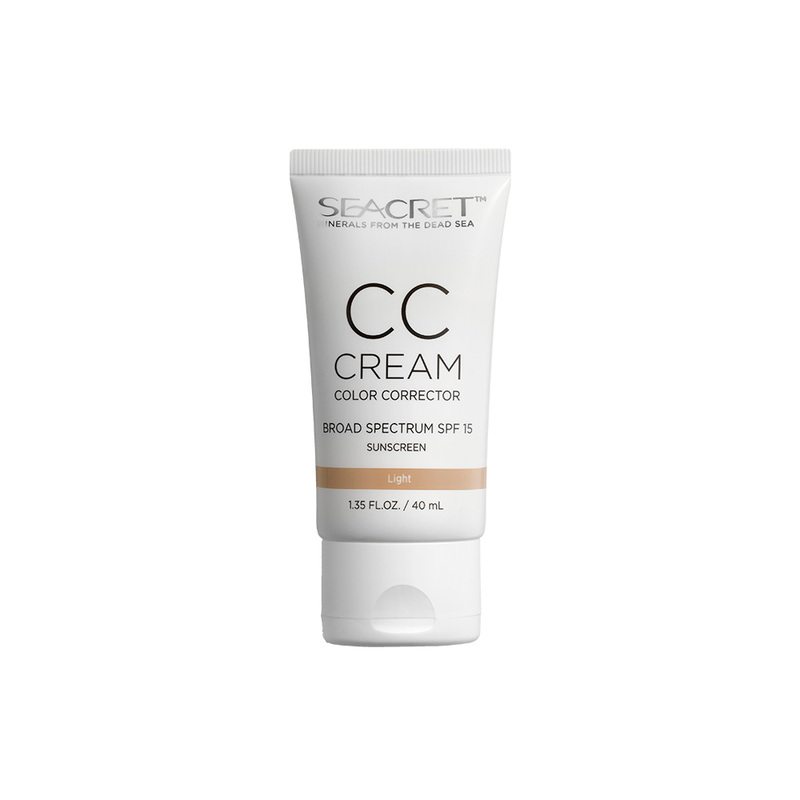 This luxurious, lightweight cream is formulated to color correct a range of complexion concerns from redness and dullness to uneven tones and pigmentation. Because it has an SPF of 15, it also protects your skin from harmful UV rays. To provide added hydration, nourishment, and skin protection, it also contains Dead Sea minerals, moisturizing Hyaluronic Acid, Vitamin E, and a natural emollient, Allantoin. Available in 2 shades: Light and Medium.